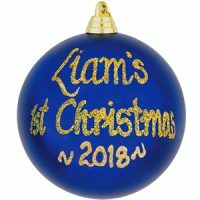 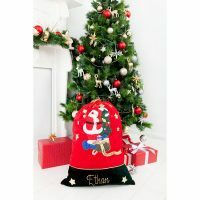 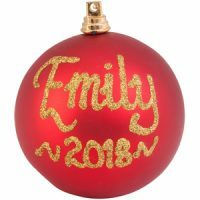 Our gorgeous personalised Christmas baubles have been a hit for many years. 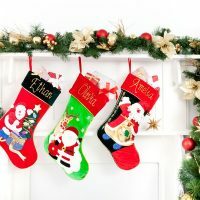 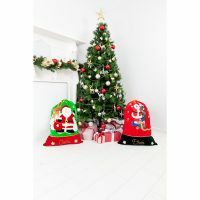 They are perfect for your Christmas tree. 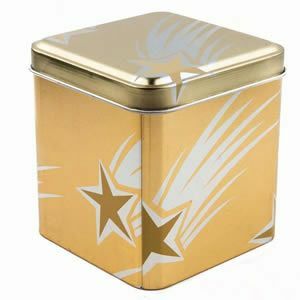 Your bauble comes beautifully presented in a gift tin to be cherished for years to come.